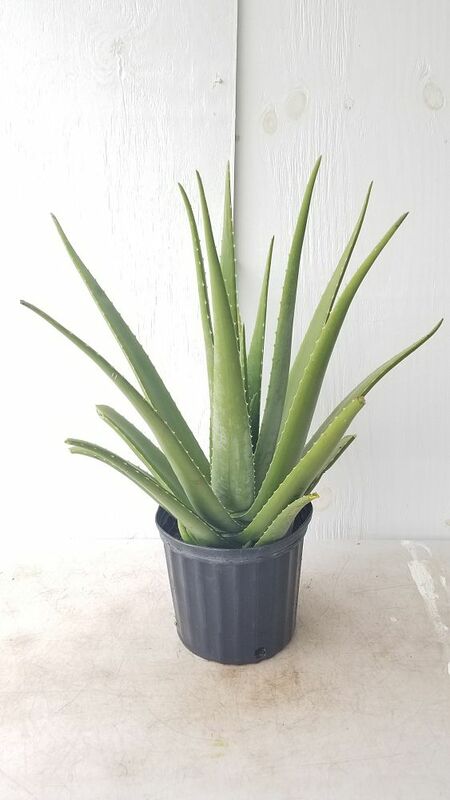 Aloe Vera or True Aloe, is a highly prized medicinal plant, which has increased dramatically in popularity in recent years due to its inclusion in skin care, cosmetics and nutritional supplements. 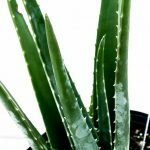 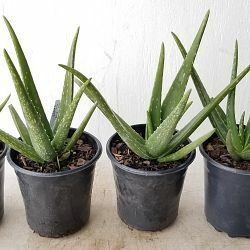 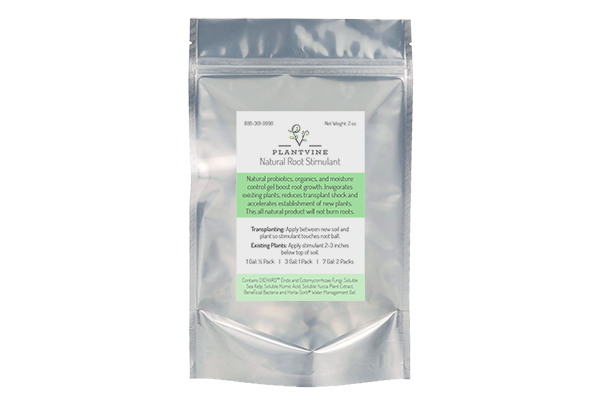 It is the gel within the Aloe Vera leaves that has been hailed for its health benefits, having been a used as a traditional medicine and skin treatment for thousands of years. 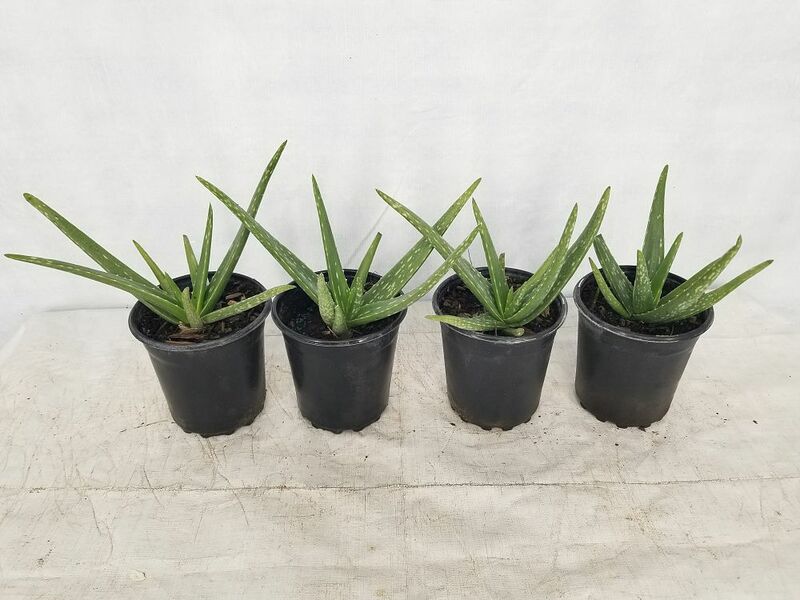 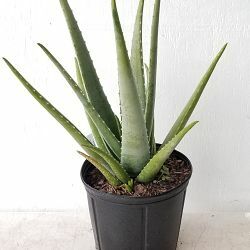 Native to only the South West Arabian Peninsula, Aloe Vera has been cultivated all around the world thanks to its popularity with modern gardeners as an ornamental plant The evergreen perennial has long fleshy green leaves with toothed margins, which grow in rosette clumps reaching up to 2ft in height. 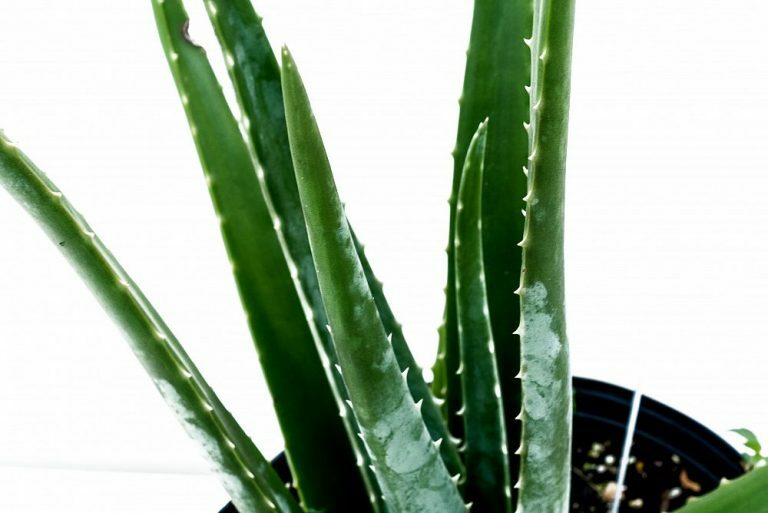 Aloe Vera prefers well-drained soils, and requires light shade or full sun to grow to its potential. 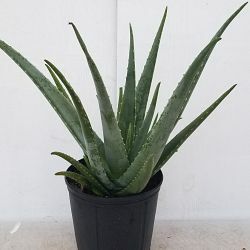 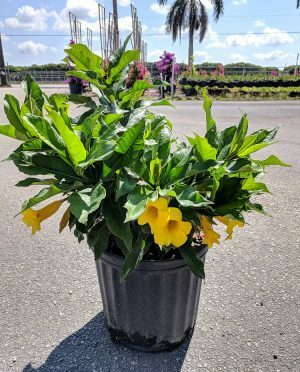 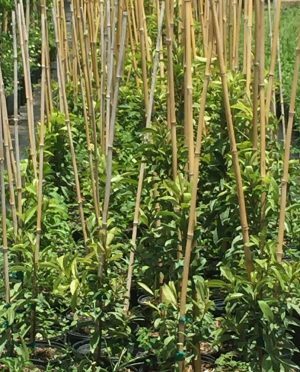 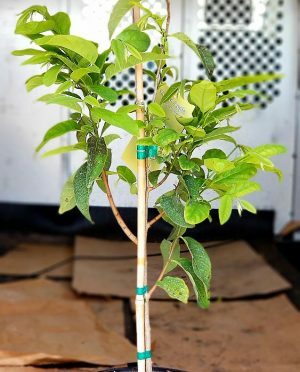 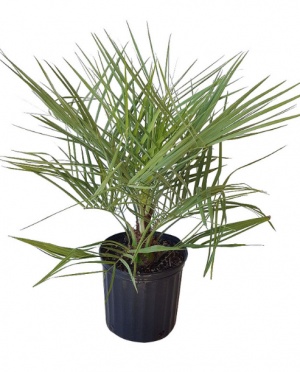 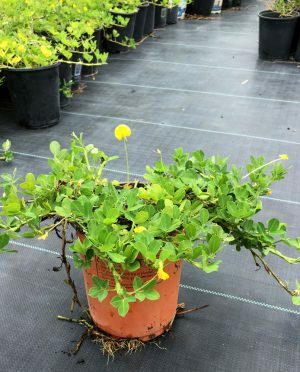 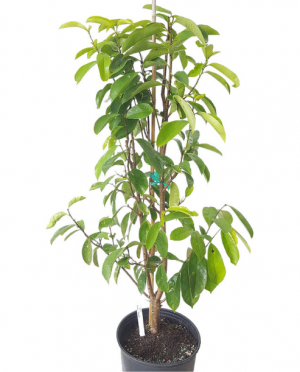 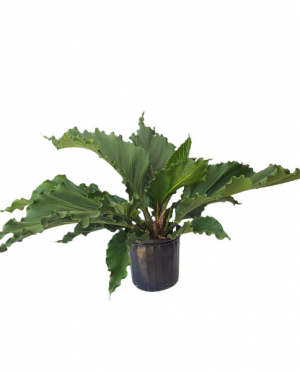 It is a relatively low maintenance plant, needing only moderating watering during Spring, Summer, and Fall, and very little watering in winter. 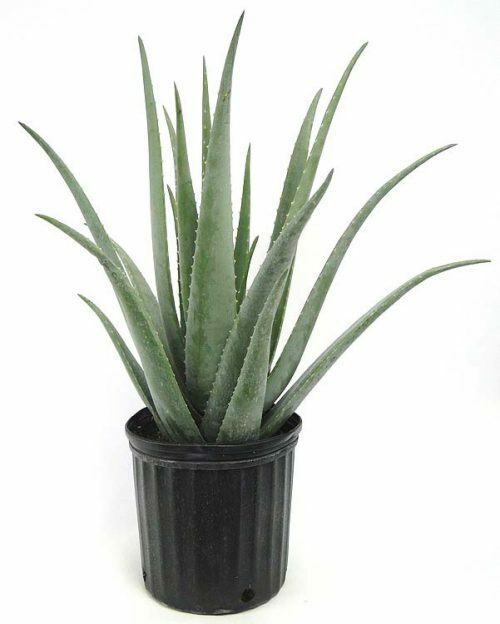 Aloe Vera will do well fed with a liquid fertilizer a handful of times during growing season. 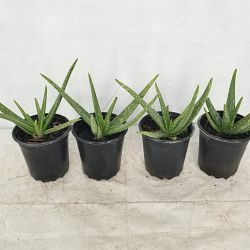 Aloe Vera has a bright yellow flower, and although they usually appear in summer they can bloom at other times of the year. 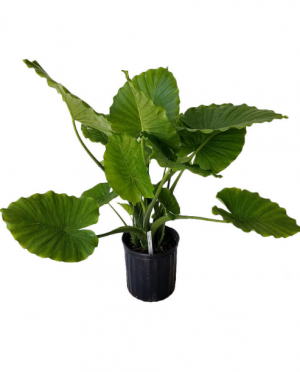 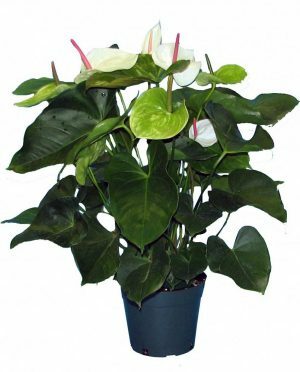 This particular plant will only flower when it has reached maturity, which can take 3-4 years. 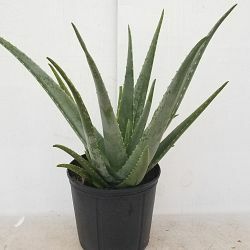 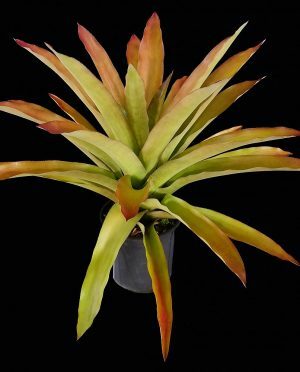 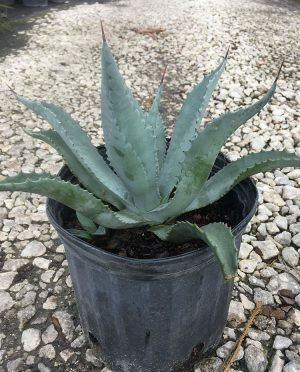 The statement and exotic appearance of a Aloe Vera will make a welcome addition to any decorative garden, making the perfect accent plant in containers, sunny boarders, or a rock garden. 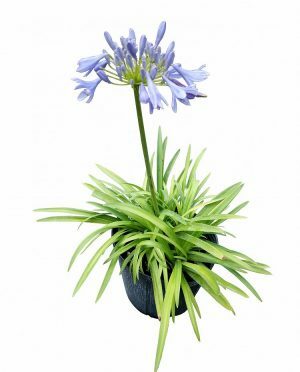 The low maintenance plant will also bring a touch of vibrancy to any room in the home, when popped on a sunny windowsill. 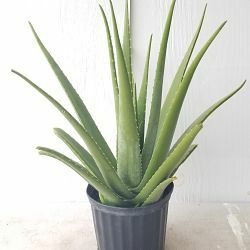 To have for sun burns and other burns also.